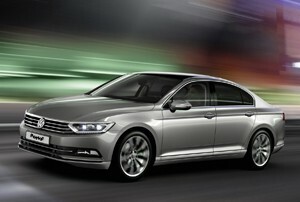 Passat: This upper-medium size saloon and estate offers sleek styling, good practicality and low running costs. 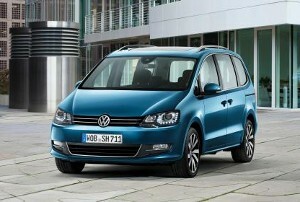 Sharan: A versatile 7 seat MPV with plenty of space and luxury. 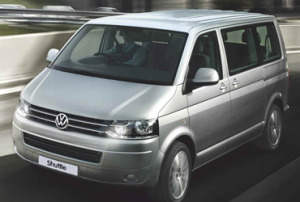 Transporter: This model can seat up to nine people and a large amount of luggage, making it the perfect choice for taxi companies that do work such as airport runs. 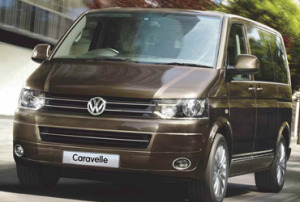 Caravelle: A nicely engineered executive shuttle with a comfortable interior and the latest infotainment systems. The scale and presence of Cab Direct gives us excellent buying power with the manufacturers and we are able to pass these savings onto licensed taxi drivers and operators. We have access to a panel of lenders which offer some of the most competitive finance deals in the industry. Get in touch today for a quote and you could grab a new cab for less than you might think possible!